Fleet Pond gets a mention on the BBC News website for Hampshire and the Isle of Wight today in connection with the recently opened Brenda Parker Way. Hampshire’s largest lake, Fleet Pond, the Roman town of Calleva, and Pilot Hill, the county’s highest point are other landmarks. Follow the tow path on the north side of the Basingstoke Canal under another Bailey bridge before Eelmoor Flash, past the end of Farnborough Airfield as far as a sign for Norris Bridge. If you go under the pair of road bridges, you have gone too far. Fork to the right after the sign, taking the path up to a small car park and a minor metalled road. Cross this road and an open area to join a bridleway at a barrier. Follow the bridleway generally parallel to Ively Road and then to the other side through an underpass. Turn right and left here to join a limestone chippings track that descends then flattens out before reaching a track junction in front of the Gelvert Stream with a wooden bridge crossing it. Cross the bridge and turn right to enter Fleet Pond Nature Reserve with marked trails around the pond. Continue on the blue marked path keeping to the left bank of the Gelvert Stream as far as Gelvert Bridge where there is a choice. If you are in a hurry to catch a bus or train turn left away from the stream following the yellow nature trail posts in a clockwise direction round Fleet Pond and at the northwest corner take the steps up to Fleet railway station car park and turn left to the railway station and bus stop. Otherwise our route continues along the Gelvert Stream following the blue markers to reach Sandy Bay on the shore of Fleet Pond. From the beach turn around and take the left exit of the blue marked path which is partly on boardwalks leading round the east and north sides of the pond up to a raised view point and picnic area. Here keep left to follow the red markers near the pond edge to converge with the railway; the public car park can be reached by following the blue, yellow and red marked path from the view point and picnic area to the right away from the pond north-easterly. In the northwest corner of Fleet Pond where the path turns left away from the station car park, take the steps on the right and cross the car park to Fleet railway station and bus stop where there is a coffee stall and toilets and a pub is fairly close across the main road on the edge of Fleet. The website also provides fascinating summary information on local places of interest and is well worth a read. Hopefully this publicity will encourage many more people to sample the delights of Fleet Pond! Mandy Doing Some Light Preparation For Her Walk! 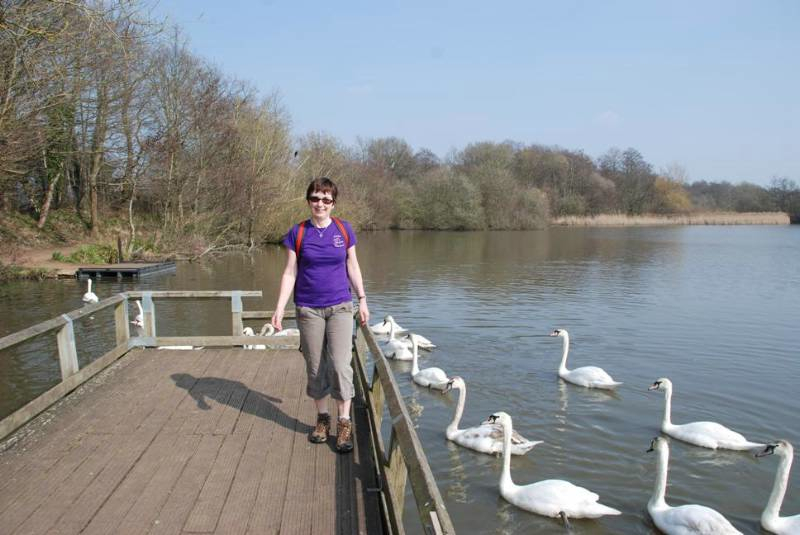 Following Nick Keeley‘s epic cycle trip last year, FPS Committee Member Mandy Saxby will be undertaking an impressive 24 hour walk around Fleet Pond on Friday June 24th (starting at 19.30) to raise funds for the Clearwater Campaign! You can sponsor Mandy by visiting her Charity Giving site here. “The fishing jetty at Carnival Bridge is being replaced. Heavy machinery will be used to remove the old fishing jetty and install a new platform. The section of footpath leading from the wooden station steps to the concrete steps will be closed intermittently on the above dates. At these times circumnavigation of the pond will not be possible. Access to the station will still be available from the pond – please see this map Footpath Closures Jetty Work 2011. We apologise for any inconvenience caused by these works. For further information please contact the Countryside Service on 01252 623443. 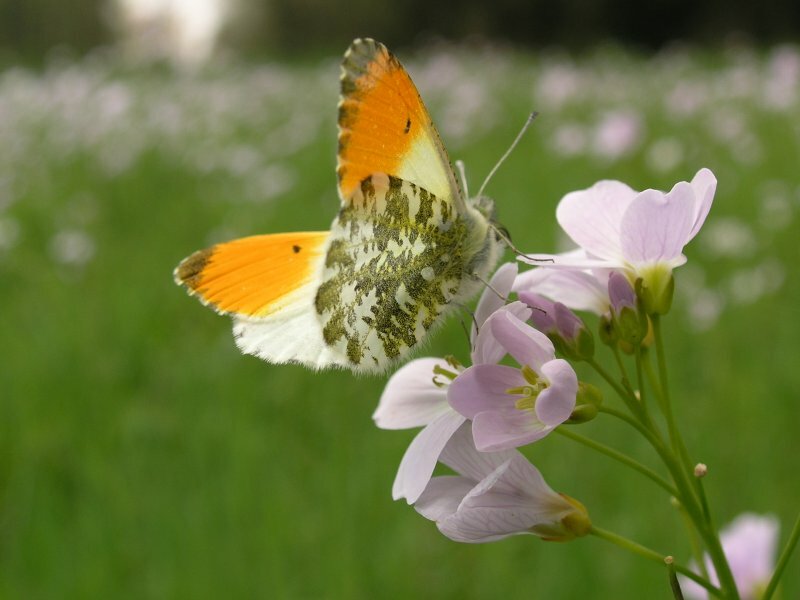 Editor: Apologies that this post went up after the the closure on 13-15 April. The Clearwater Campaign, spearheaded by Fleet Pond Society (FPS), has been chosen as the nominated charity for Fleet & District Carnival 2011. Really excellent news and many thanks to the carnival organisers for their support! Fleet Carnival will run from 8th-10th July 2011 and (in celebration of the Royal Wedding) the theme is ‘Prince and Princesses’. As you can imagine, FPS are currently planning something eye-catching for the procession! See the Fleet & District Carnival Facebook Group for more details as well as here. Picture credit: from Facebook site above. This document, which is extremely well designed and presented, explains the proposals for Phase One of the Restoration Project. 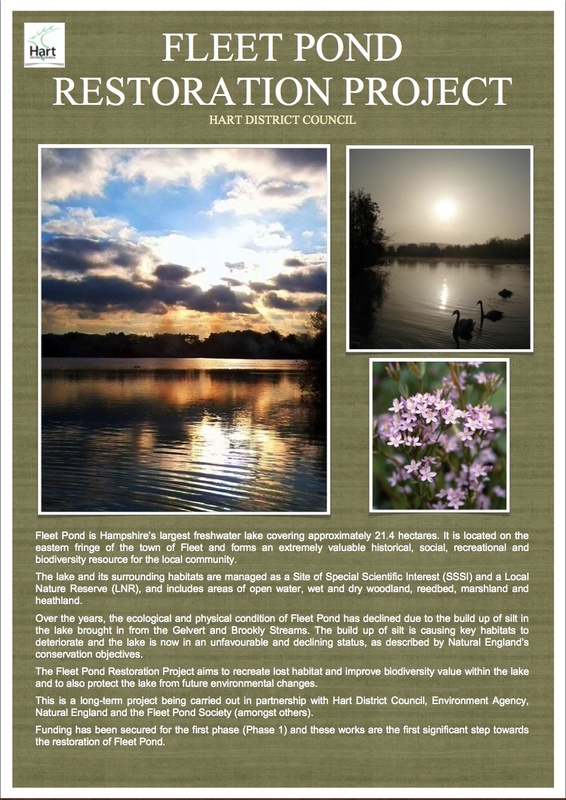 The full document is available for download here: Fleet-Pond-Restoration-Phase 1 as well as from the Hart website, see here (on the rhs). You are currently browsing the Fleet Pond Blog blog archives for April, 2011.